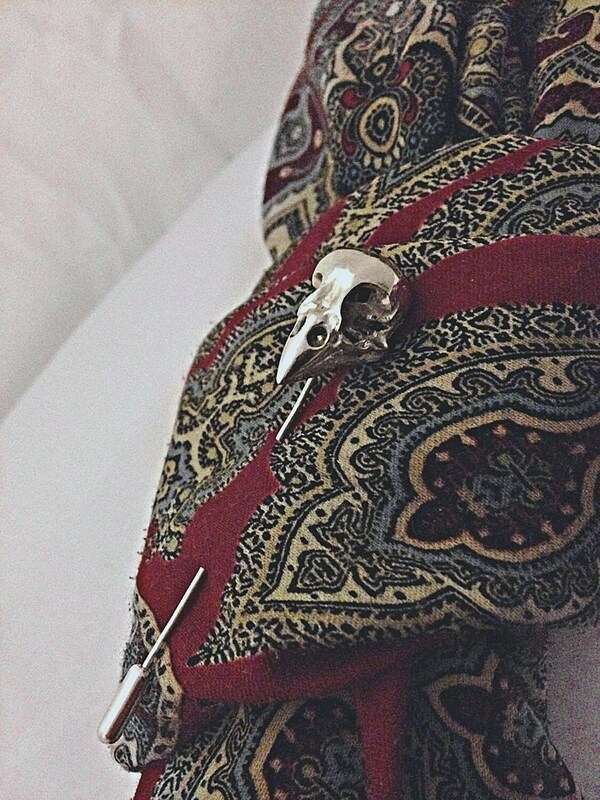 Awesome gift for a stylish man who likes something a little different! 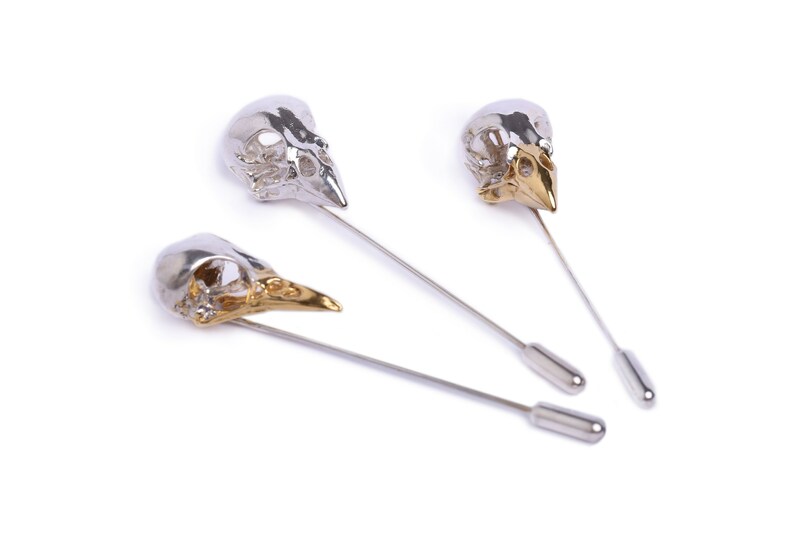 The bird skull is cast from a real bird skull which makes this a unique accessory. 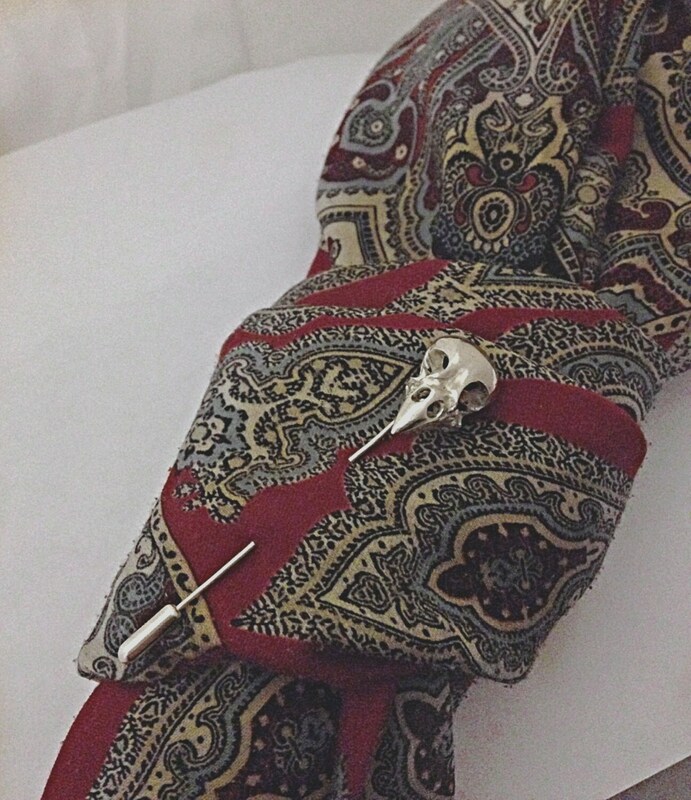 Both skull and pin are in sterling silver, including the pin protector. 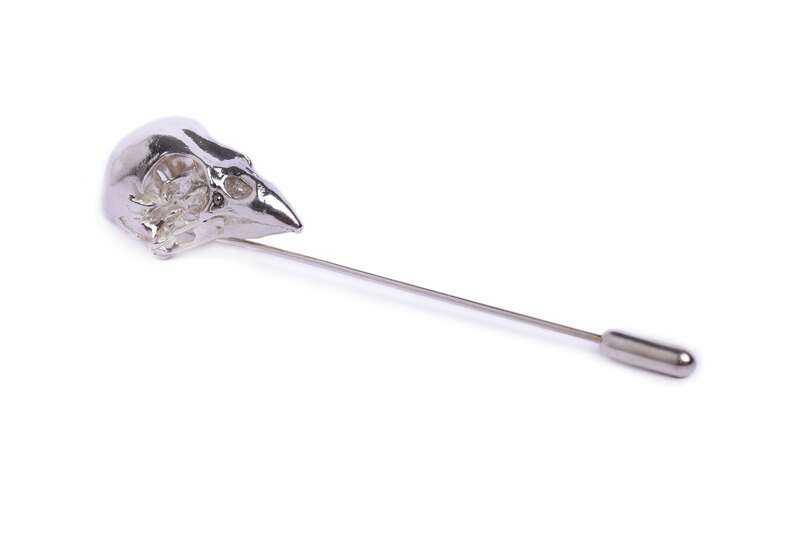 The bird skull is 1.4 wide and 2.6 long. 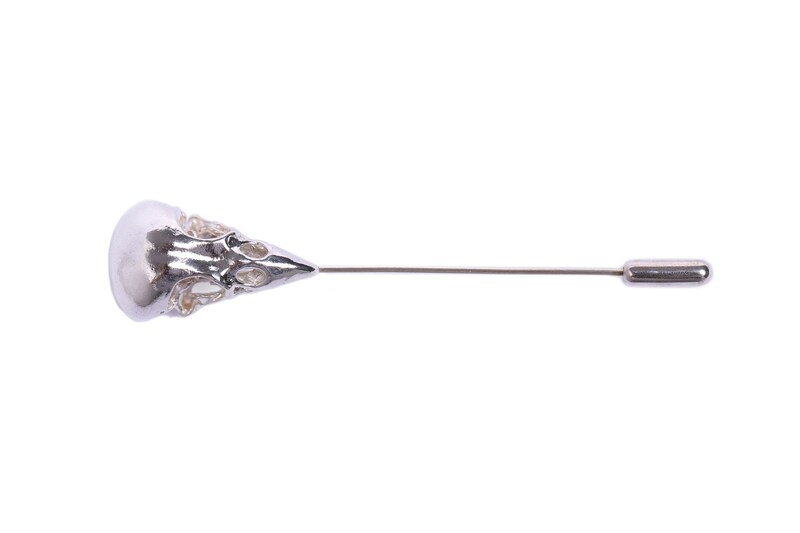 Beautiful pin, hand made with love and care. Posted out really quickly and wrapped in a lovely wax-sealed box. Will definitely be buying more of these pieces as gifts.